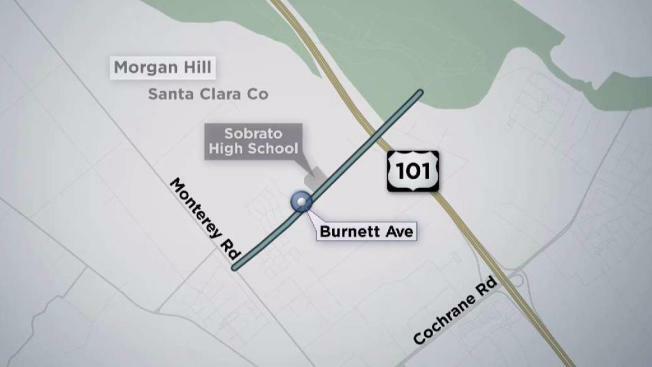 A man attempted to kidnap a boy Thursday afternoon near a high school in Morgan Hill, police said Thursday. 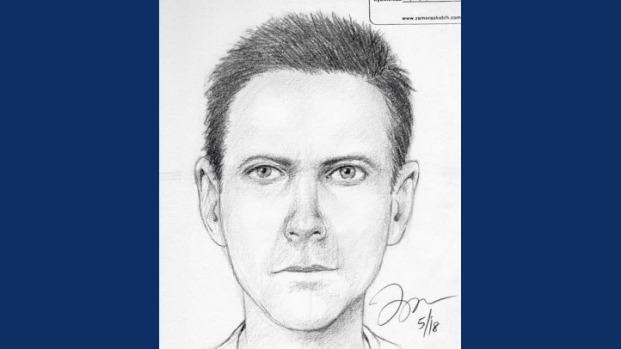 The alleged attempted kidnapping occurred at about 3:15 p.m. near Ann Sobrato High School at 401 Burnett Ave.
Police said a 15-year-old boy was walking home from the school west on Burnett Avenue on the south side of the street when a man approached him from behind. The male perpetrator was reported to be light skinned, about 6’4” tall with wavy hair and a thin-build. He was wearing a white t-shirt and may have been associated to a black mid-2000’s Ford sedan which had been parked on the street, nearby. Police said the man grabbed the boy but the boy was able to escape and run to a nearby relative's home. According to police, the man was described as white, about 6 feet 4 inches tall with wavy hair and a thin build. The man was wearing a white T-shirt and may have been associated with a black mid-2000s Ford sedan, which was parked nearby. Police said the alleged attempted kidnapping was reported to them today. Anyone with more information about the alleged attempted kidnapping is encouraged to call Detective Kathleen Price at (669) 253-4985 or the anonymous tip line at (408) 947-7867.